Day 2: What is the Picture of Health? As I was listening and watching a webinar about the psychology of food, it struck me with sadness in the statistic that over 90% of women have at least one negative thought about their body each day. This is not including those women with serious eating disorders. This is your average person struggling to have a healthy outlook of self. The deteriation of human dignity. The deteriation of right and wrong. What is a woman…a girl…to do when they are bombarded with billboards and ads telling them all the time what they “should” look like?! IGNORE IT!!! I am soooooo serious. No, it is not easy but you must find a motto, a bible verse, a saying that is YOURS…that brings you back to your center everytime a whisper of a negative thought pops into your head! Tell that thought to GO AWAY!!! 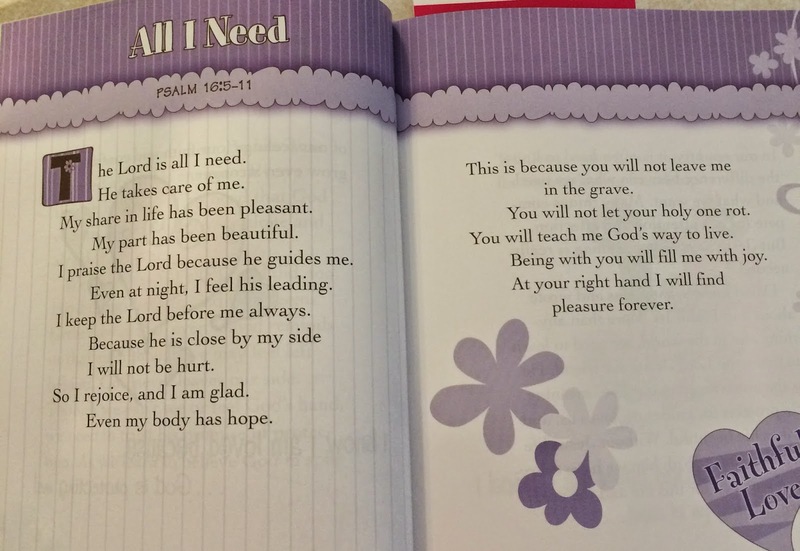 Then lean on God…..remember the verse you picked and say it, pray it, write it….instill it….breath it!!! Have you written in your journal today? What verse are you going to focus on to give you strength? The best way to armor yourself from negative thoughts is the moment you wake in the morning….say THANK YOU GOD FOR LOVING ME….THANK YOU GOD FOR GIVING ME AN AMAZING LIFE….THANK YOU GOD FOR ME!!! Then commit your first hour of your day to your Faith, your fitness, and your relationship to food….and how you are going to have fun that day!